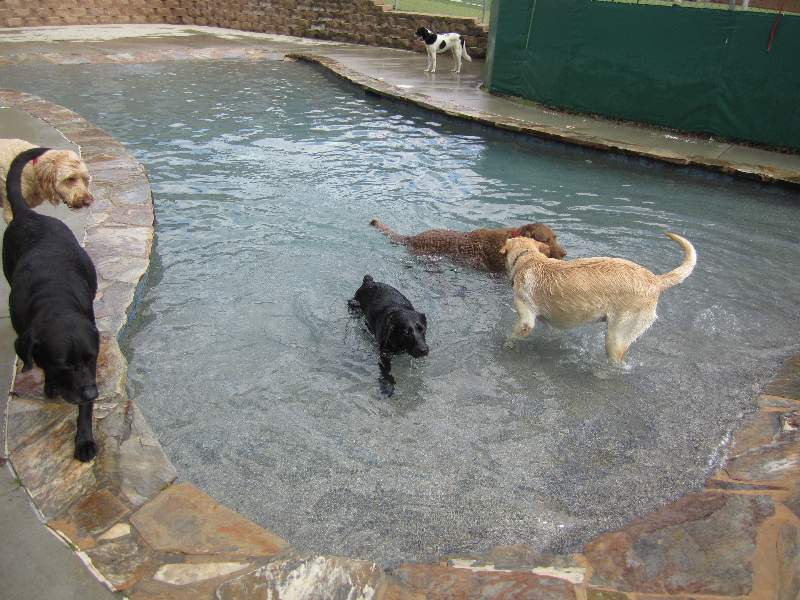 In the News - Camp Wagging TailsCamp Wagging Tails | Building the bond between best friends! 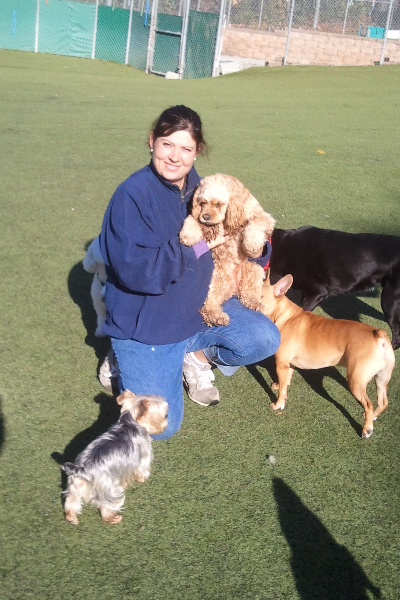 This is a story about Celia Bensman’s involvement in the Mecklenburg County Ramsey Creek Dog Park. 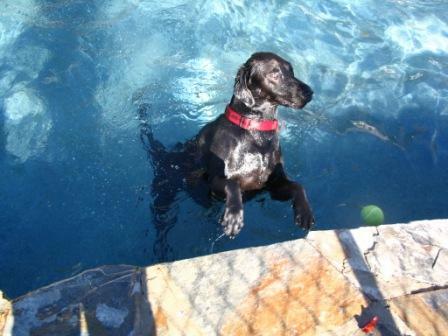 She (along with Mollie and George, our two Labs) was featured on the cover of the Mecklenburg Neighbors Section. 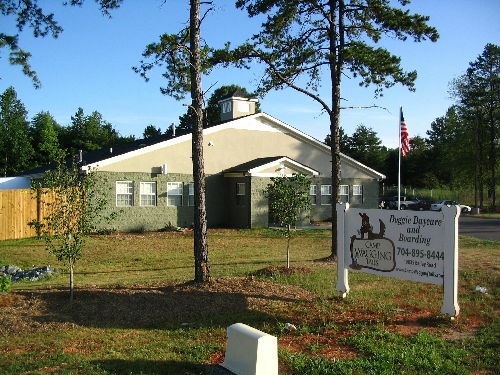 This article provides a solid background on the owners of Camp Wagging Tails and our plans for the future. Click here to download the Adobe Acrobat reader.